Hannah was one of two children still considered missing following the 2018 crash in Northern California. 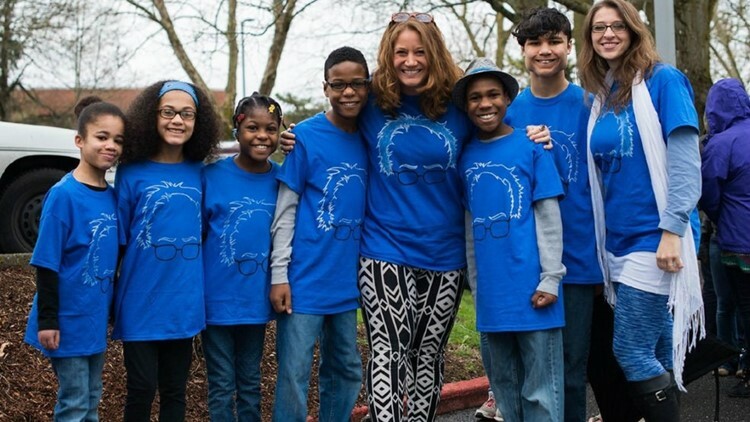 Investigators have confirmed part of a foot found last year near the Northern California crash site of a Washington family of eight belongs to one of the missing children. The Mendocino County Sheriff’s Office said DNA tests confirmed the foot was that of 16-year-old Hannah Hart. Hannah was one of eight people in an SUV investigators believe was intentionally driven off a cliff off Highway 1 near Westport, California, halfway between the Oregon border and San Francisco. The SUV was found on March 26, 2018. Five members of the Woodland, Washington, family were found dead immediately following the discovery of the vehicle. They were adoptive parents Jennifer and Sarah Hart, both 38, and three children: Markis Hart, 19, Jeremiah Hart, 14, and Abigail Hart, 14. The other three children, Hannah Hart, 16, Devonte Hart, 15, and Ciera Hart, 12, were listed as missing. The Hart family. From left, Hannah Hart, Abigail Hart, Ciera Hart, Jeremiah Hart, Jennifer Hart, Devonte Hart, Markis Hart and Sarah Hart. In April, human remains were discovered on the beach near the crash site and identified as 12-year-old Ciera Hart. In May, part of a foot was found inside a shoe attached to a pair of jeans. Initial DNA testing of the foot were inconclusive. Hannah Hart and Devonte Hart, while believed to be dead, were still considered missing. In October, the Mendocino County Sheriff’s Office said they were contacted by a woman who identified herself as the biological mother of Markis, Abigail and Hannah. She cooperated with investigators and provided a DNA sample. On Tuesday, the sheriff’s office said they were notified that the DNA test showed the partial remains were that of Hannah Hart. 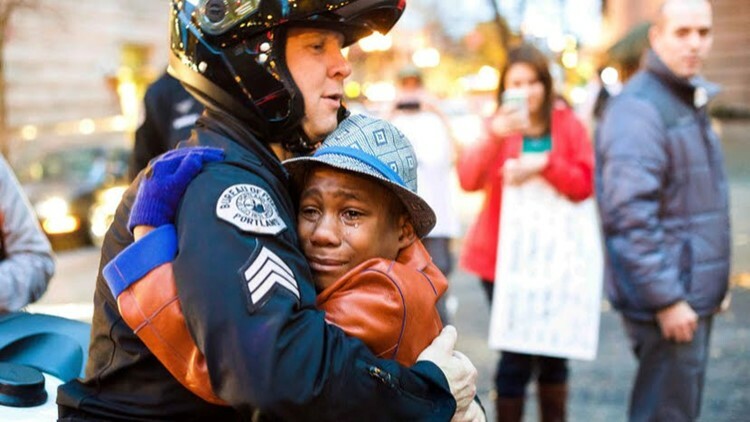 Devonte Hart, who gained national attention in 2014 when he hugged a police officer during a rally in Portland, is still listed as missing. Investigators believe Devonte is likely dead but the case remains open and active. Investigators have not received any indication of Devonte being found elsewhere, the sheriff’s office said.